Their fully live 90s nostalgia show has been touring the past 6 years performing at venues such as the NEC and NIA, playing at The Big Chill, Secret Garden Party, Godiva, Victorious and Glastonbury festivals, and performing live on BBC radio. 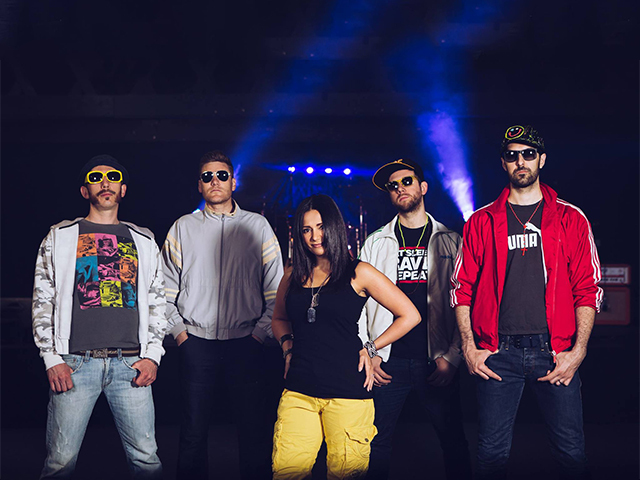 The band members have worked with world-renowned producers Hanif Williams and Grammy award winner Roger Lomas and shared stages with a wide range if artists including Artful Dodger, N-Trance, Rozalla, Judge Jules, Danny Rampling, Liberty X, Steps, and Five. This has seen them travel not only in the UK, but jet setting around USA, Europe, and the Middle East.